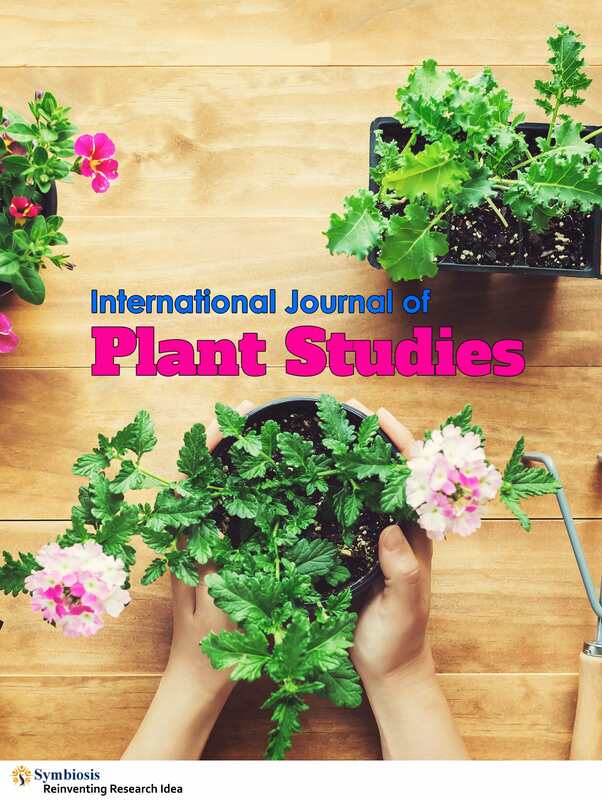 International journal of plant studies (IJPS) is an open access international journal which aims to publish original and high quality scientific articles in the field of cognosy. IJPS is a peer-reviewed journal that encompasses study of Plant Taxonomy, Medicinal plant extracts, Plant alkaloids, Tannins, Organic Herbs, Plant Cell and Its Structure, Morphology and Histology of Root, Stem, Bark, Wood, Leaf, Flower, Fruit and Seed. The purpose of IJPS is to publish original research work that contributes significantly with more scientific findings in pharmacognosy studies. Your views and interpretation will be highly acclaimed. Author can send their articles to plantstudies@symbiosisonline.org Online submission of the manuscript is strongly recommended for our journal.